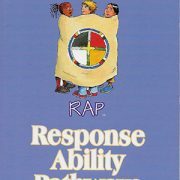 IRAP offers strategies to help kids not only overcome adversity but to thrive. While numerous books focus on trauma, this is a blueprint for intentionally responding to children’s pain to meet their needs and help them transform their lives. Dr. Erik Laursen is an internationally recognized developer of innovative programs for high-risk children and families. 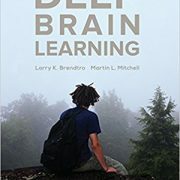 In his latest publication, he integrates research from positive psychology, neuroscience, and strength-based interventions to reach children and adolescents whose development has been disrupted by adversity and trauma. 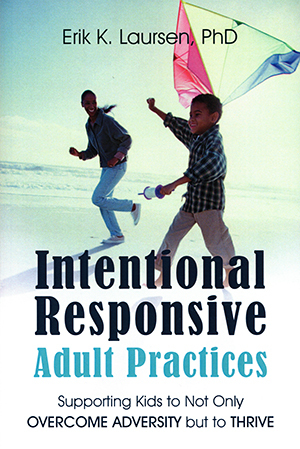 This involves intentional practices to establish relationships, build character strengths, solidify executive functions, and tap into culture and spirituality. Lulu Publishing Services (2018). 203 pages. 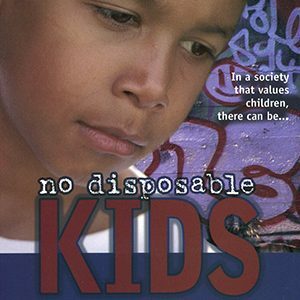 by Larry K. Brendtro, Arlin Ness, & Martin Mitchell In a society that values children, there can be no disposable kids. This book presents a fresh alternative of creating powerful environments where all youth can thrive. 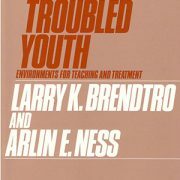 by Scott Larson & Larry K. Brendtro A penetrating portrayal of the rootlessness of many of today’s youth offers a powerful, practical plan for reaching them. 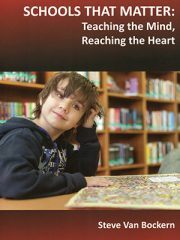 This is an inspirational resource for all who mentor, teach, or parent young people. 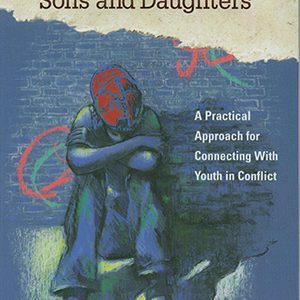 A unique feature of this book is its focus on the spiritual dimension of contemporary problems and the role that members of faith communities are playing in reclaiming youth in conflict. 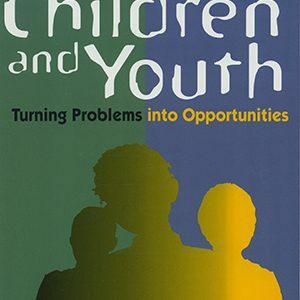 Larry K. Brendtro & Mary Shahbazian Troubled Children and Youth is the most comprehensive application of Circle of Courage principles to strength-based treatment and alternative education for young people in emotional and behavioral conflict.